The University of Wisconsin football team announced Thursday afternoon that junior kicker Rafael Gaglianone will miss the remainder of the 2016 season. 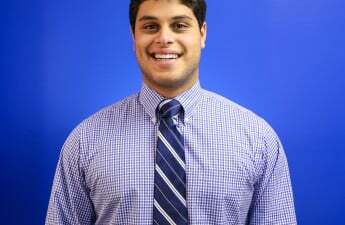 Gaglianone underwent surgery for his injured back earlier Thursday, UW said. He missed last week’s game against Michigan State with the injury. Gaglianone converted 7 of 8 field goal attempts throughout the first three games this season, including a 3-for-3 effort against Louisiana State University when he nailed the game-winner from 47 yards away with 3:47 remaining. 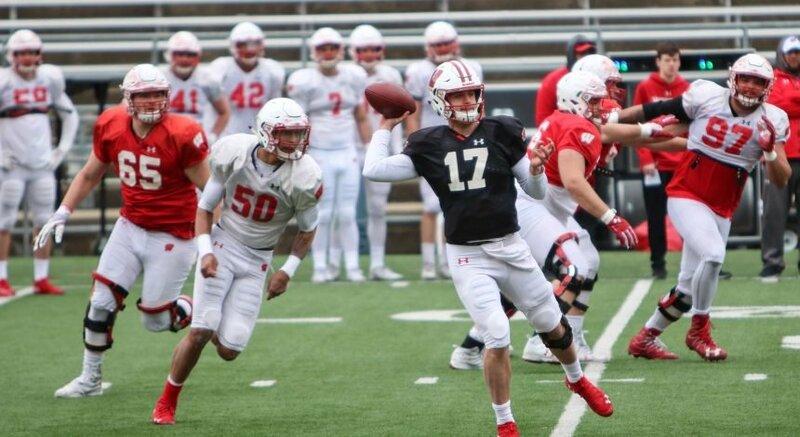 The injury is part of a recurring back issue, which kept Gaglianone from participating in spring ball earlier this year. 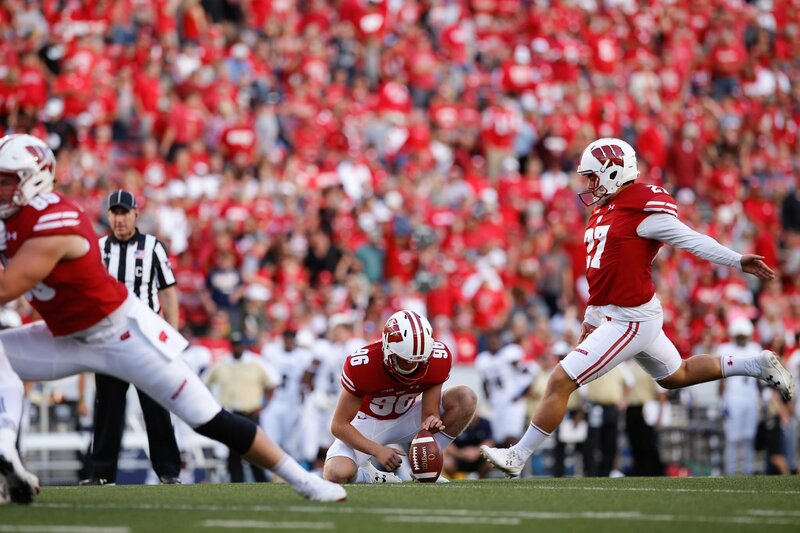 Senior Andrew Endicott assumed kicking duties for the Badgers against Michigan State University. He missed an extra point early, but rebounded and hit a 41-yard field goal later in the game. His role has now gone from interim to permanent, at least for 2016. In the statement, UW added that Gaglianone will apply for a medical redshirt, which the NCAA awards if a player missed 30 percent or more of his or her season.